Why not let 2019 be the year you do something for yourself, your family and your community? 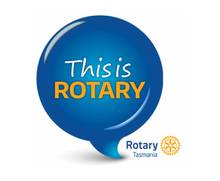 Devonport Rotary Club are currently welcoming new members. Why not come along and see if Rotary might be for you. No obligation, no hassles just a night out with people who care about our local community. 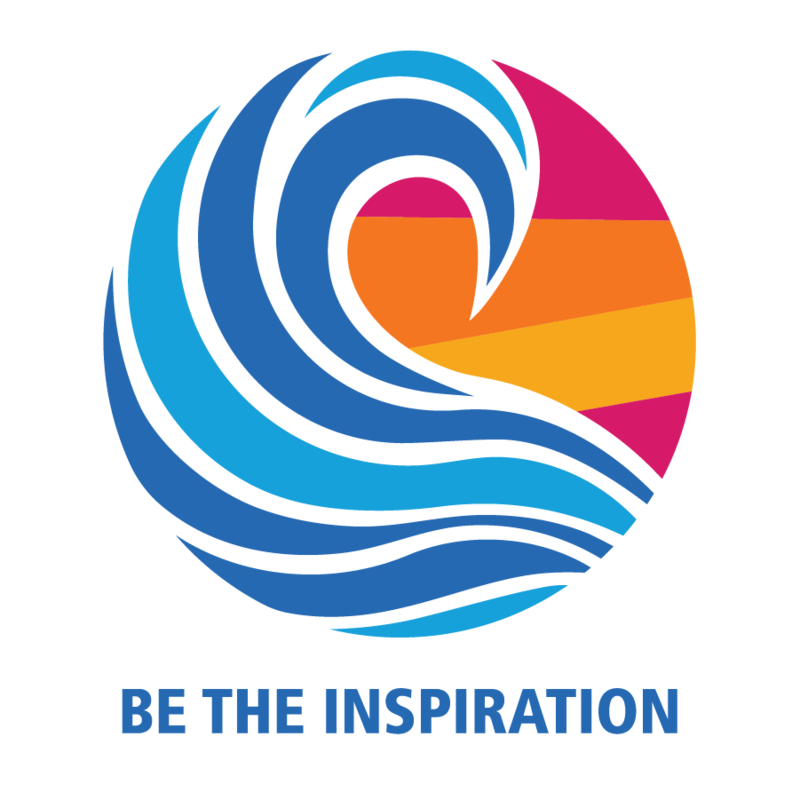 Join Rotary in 2019 and enjoy the benefits of being a member of one of the worlds biggest service clubs. Grown your social and business networks while benefiting your community.